Wright and Dori Doyle served with OMF International in Taiwan from 1976 to 1988. Their daughter Sarah was born in Taiwan during that time. In 1989, they moved to Charlottesville, Virginia, where they began sharing the Gospel with Chinese scholars and their families connected with the University of Virginia. China Institute was established that year. The Doyles worked closely with their church, which hosts a Mandarin Sunday school class. They were also been advisors to the undergraduate Chinese Christian Fellowship. In 2015, they moved to Texas in order to be nearer family. Wright edits and contributes articles to www.reachingchineseworldwide.org, www.globalchinacenter.org, and the Biographical Dictionary of Chinese Christianity (www.bdcconline.net). He has also written and edited a number of books, including: Reaching Chinese Worldwide; China: Ancient Culture, Modern Society; Wise Man from the EAst: Lit-sen Chang; Builders of the Chinese Church; Christianity in America: Triumph and Tragedy; Carl Henry: Theologian for All Seasons; Worship and Wisdom: Meditations on Psalms and Proverbs; Christ the King: Meditations on Matthew's Gospel; The Lord's Healing Words; and Jesus: The Complete Man. He supervised the translation of A Greek-Chinese Lexicon of the New Testament and made an abridgment of the Chinese edition of Carl Henry's God, Revelation, and Authority. Several works composed by him in English have been published in Chinese, including The Lord's Healing Words; The Switzerland of the New Testament (a commentary on Ephesians); an autobiography; Confucius and Christ; Hope Deferred: Studies in Christianity and American Society (now out of print). Other shorter works by Wright can be obtained as free pdf downloads from the "Books" section of this web site. 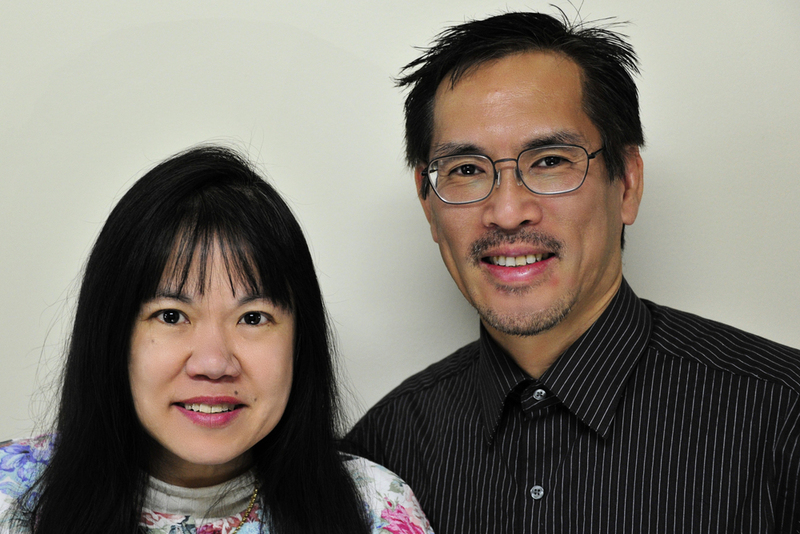 Wright is assisted by his wife Dori, who helps with the Mandarin sermon discussion group, mentors Chinese women, and keeps their household running. Rob’s duties as finance and administration director extend from guiding the bookkeeper and administrative assistant to keeping everyone informed of their financial status and everything in between. Since coming to China Institute in June 2009, he has rapidly adapted to the non-profit environment and supporting many ministries. Rob has an M.B.A. from Duke University and is a Certified Public Accountant in Virginia and North Carolina. Emily Matson Hite received her B.A. from the College of William and Mary in 2012, majoring in East Asian Studies. She studied and lived in Beijing for two years to learn Mandarin, and is currently working on her PhD in Chinese History at the University of Virginia. Emily joined China Institute in May of 2016 and lives in Charlottesville with her husband, Dillon. Randall Chan, M.Div., and Connie Chan, D.D.S., carry on a very creative ministry among Chinese scholars in England. 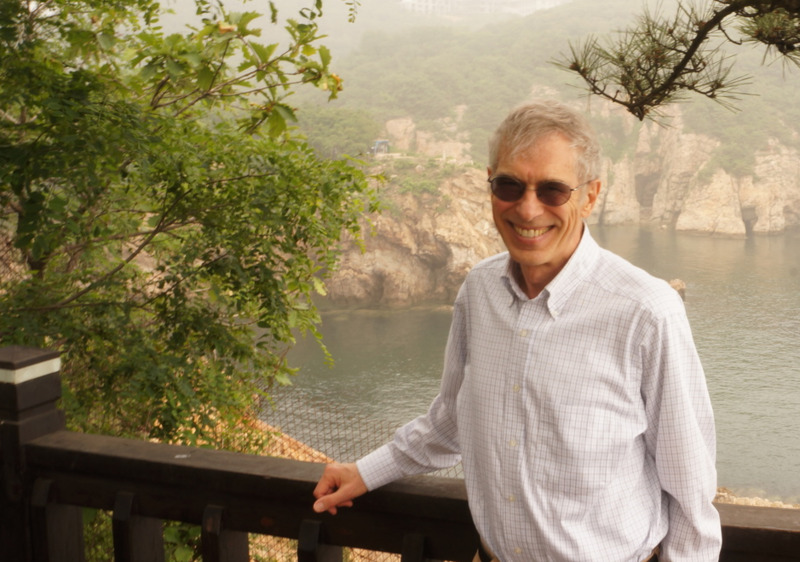 Randall coaches a number of Chinese Christian leaders, and shares the Gospel with the families of the piano students whom Connie teaches each day. Both serve with the international ministry of their church, which draws a number of Chinese students. Jason is currently English Ministry Pastor at a church in metro Vancouver. Jason received a B.A., and Kristie, a B.S., from the University of Virginia. Jason has an M.Div. from China Evangelical Seminary and is pursing at Th.M. at Regent College. Anna Barnes has worked with the China Institute since June of 2012 and continues to assist Dr. Doyle with editing many of his articles and publication projects. She received a bachelor’s degree in English from Grove City College in 2013 and now lives in Winchester, Virginia, working in book restoration and as a freelance editor. Stephanie Helmick is an editor for an online Christian magazine and a language consultant for Chinese webcomic artists. She delights in watching God's problem-solving at work because “Has not God made foolish the wisdom of the world?” She earned a B.A. in History with a concentration in the history of theology, and a B.S. in Economics with a Mathematics minor at George Mason University. Katherine “Kittie” Helmick is a Peace Corps Volunteer serving as an English teacher in South Africa. She believes in “doing what should be done,” “for in due season we will reap a harvest, if we do not give up.” In 2014, Kittie founded Salt and Iron: Seasoned Writing, an online magazine dedicated to excellence in Christian writing. She holds a B.A. in Art with a Spanish minor and concentration in U.S. Politics from Hillsdale College.